Pending when submitted. Unbelievable opportunity to live in The York Building in the heart of the Historic Licking Riverside neighborhood. 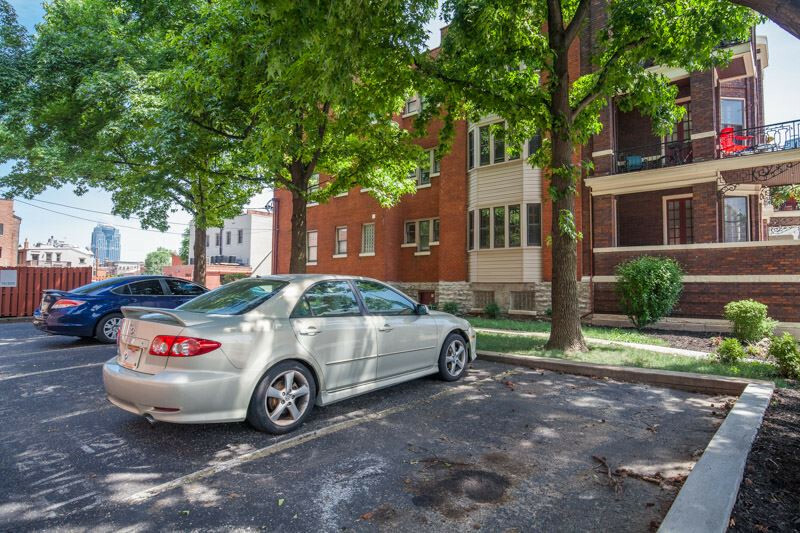 1 bed, 1 bath, study, living room, equipped kitchen, large closets and 1 parking space.